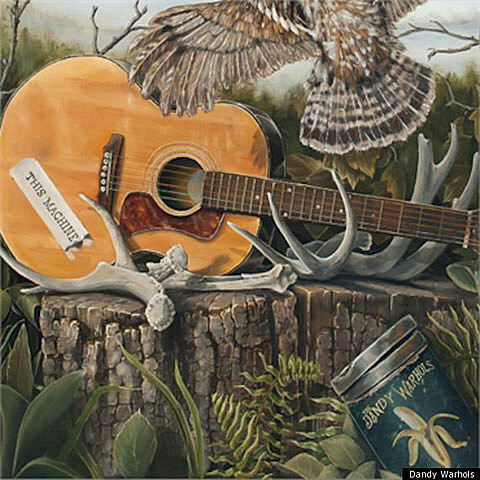 Portland’s The Dandy Warhols are set to unveil their new LP, This Machine, on April 24 via The End Records. 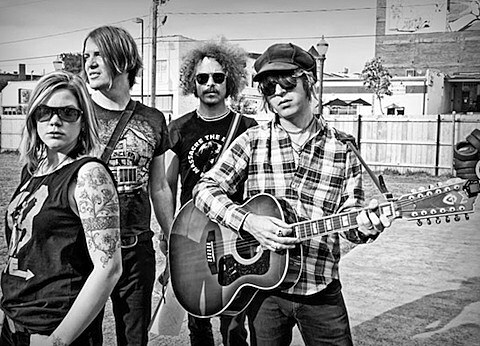 This Machine serves are the band’s first full-length album since 2009’s The Dandy Warhols Are Sound. Download the album track “Well They’re Gone” via a widget below. While you’re down there, check out the LP’s tracklisting and cover art. You can also stream “Well They’re Gone” and another titled “Sad Vacation” over at BrooklynVegan. In support of This Machine, the band will hit the road in North America in May, reaching Chicago’s Metro on June 10. Tickets go on sale this Saturday (April 14), at noon CST.